2 YRS Yongkang City Damo Industry & Trade Co., Ltd.
Damo constitutes a pattern of production, research and sales, and the business involves domestic and overseas market. Damo mainly manufactures and sales biomass furnace and biomass pellet series products. If you are interested in any of our products or would like to discuss a custom order, please feel free to contact us. 2. Easy to install and operate, no need to make foundation or any civil work. 5. 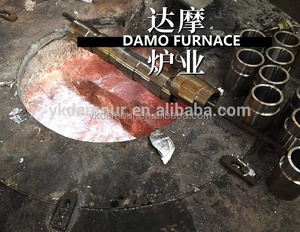 Using crucible: No need to make lining by refractory material as the normal induction furnace. 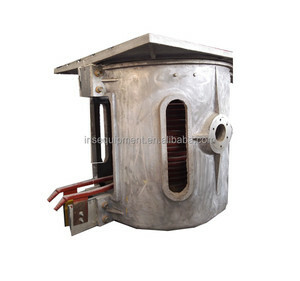 We also produce annealing furnace for metal heat treatment. There is only one turn on/off switch and one power adjustment knob for easy operation. 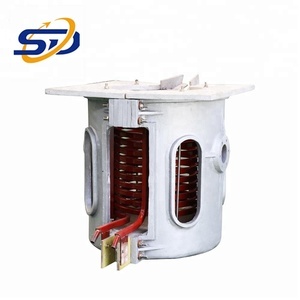 The induction coil is not easy deformed in the protection of the magnetic yoke. 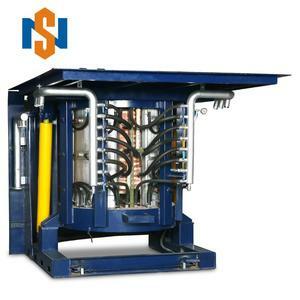 The hydraulic titling system supports the furnace body to let them more reliable with the fixed pouring position. 2 YRS Zhengzhou Lanshuo Industrial Furnace Equipment Co., Ltd.
No matter how many sets they order, we would try our best to meet his or her demands. 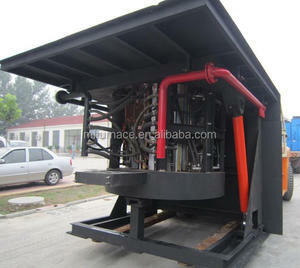 And our machine has been well recognized around our clients in China, as well as by those from abroad. 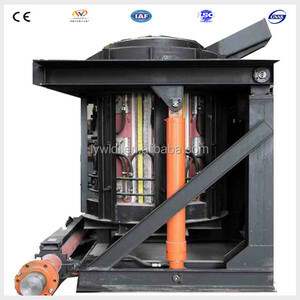 With the machine,we will send you a brochure with detail information with our machine operation. 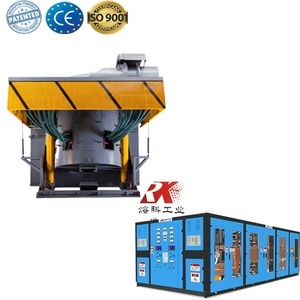 1 YRS Hangzhou Shenggang Mechanical & Electrical Co., Ltd.
1 YRS Foshan Juchen Machinery Equipment Pty Ltd.
1 YRS Foshan City Lvmao Import And Export Co., Ltd.
2 YRS Nanjing Boqiao Machinery Co., Ltd.
Alibaba.com offers 6,091 1 ton melting furnace products. About 92% of these are industrial furnace, 1% are laboratory heating equipments. A wide variety of 1 ton melting furnace options are available to you, such as paid samples, free samples. There are 6,091 1 ton melting furnace suppliers, mainly located in Asia. The top supplying country is China (Mainland), which supply 100% of 1 ton melting furnace respectively. 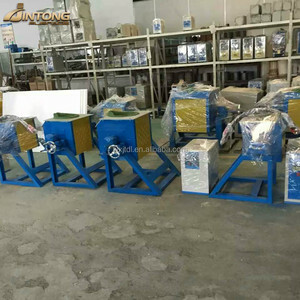  ton melting furnace products are most popular in Domestic Market, Africa, and Southeast Asia. You can ensure product safety by selecting from certified suppliers, including 3,742 with ISO9001, 125 with Other, and 47 with BSCI certification.